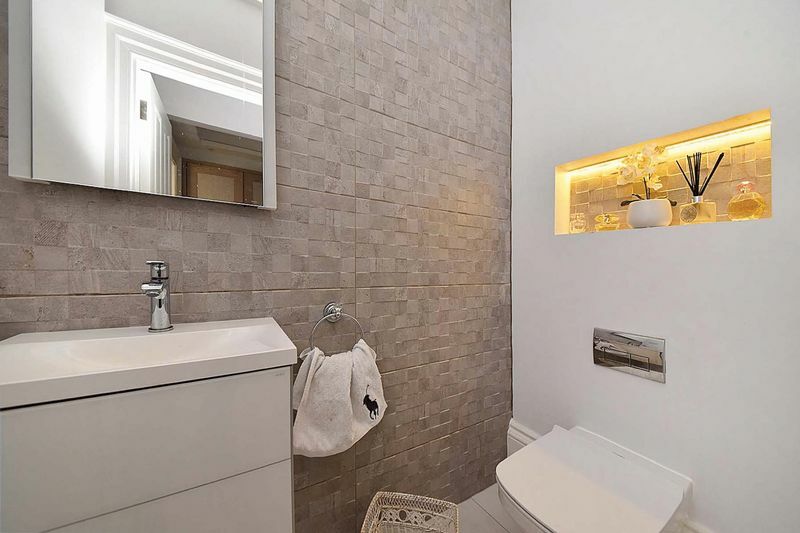 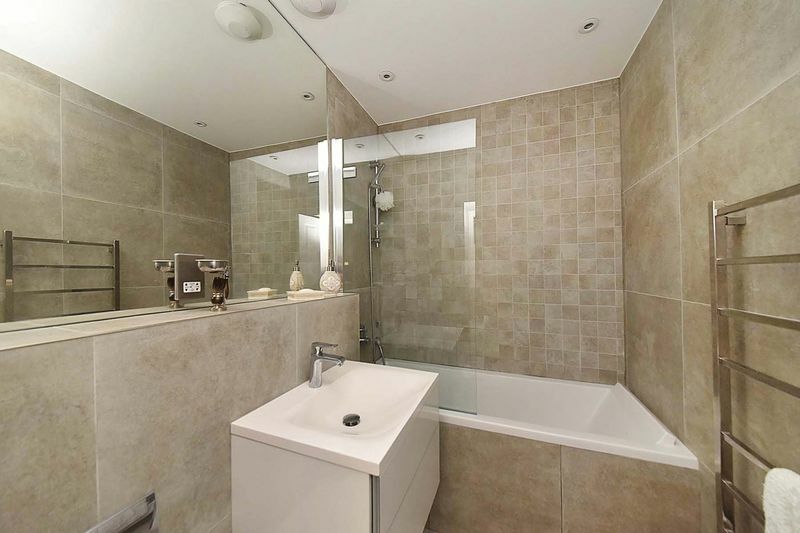 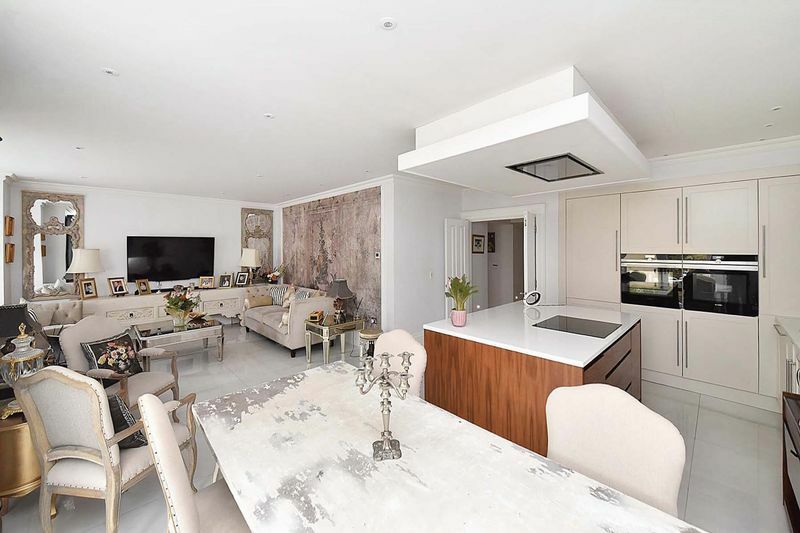 Occupying a superb location within walking distance of both Hale and Altrincham, this magnificently presented lower ground floor property forms part of a bespoke development of apartments which were converted by a local developer of repute within the last two to three years. 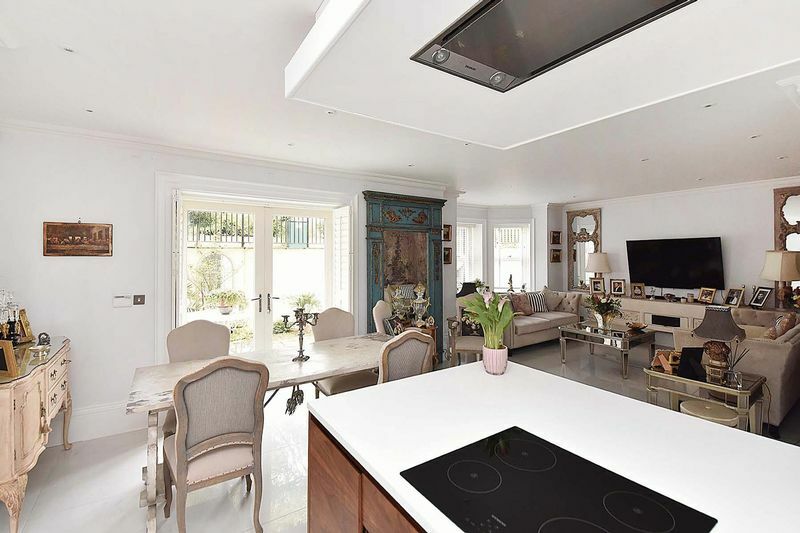 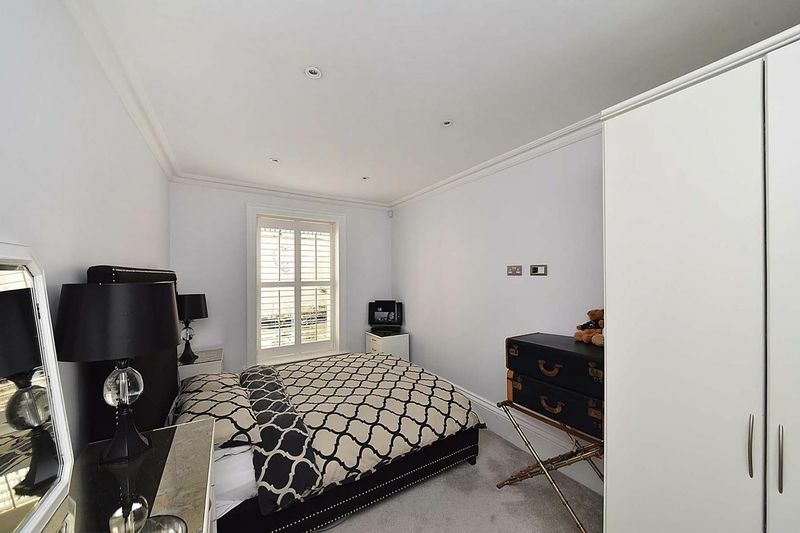 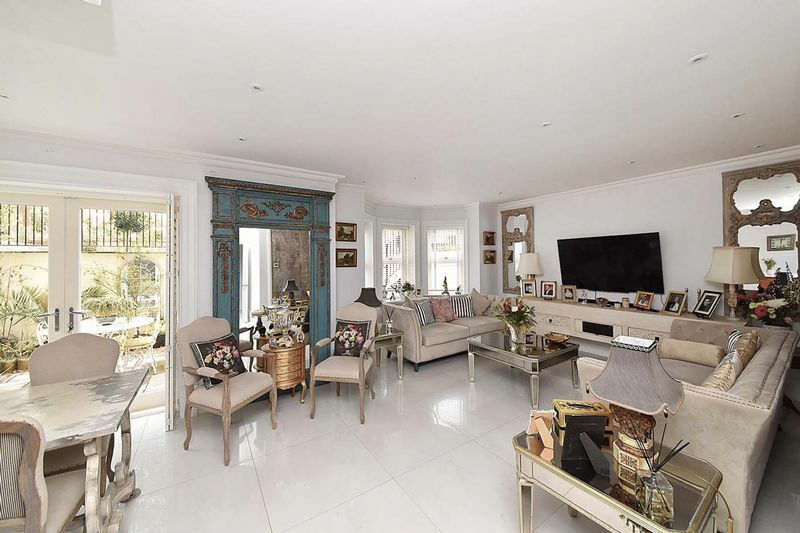 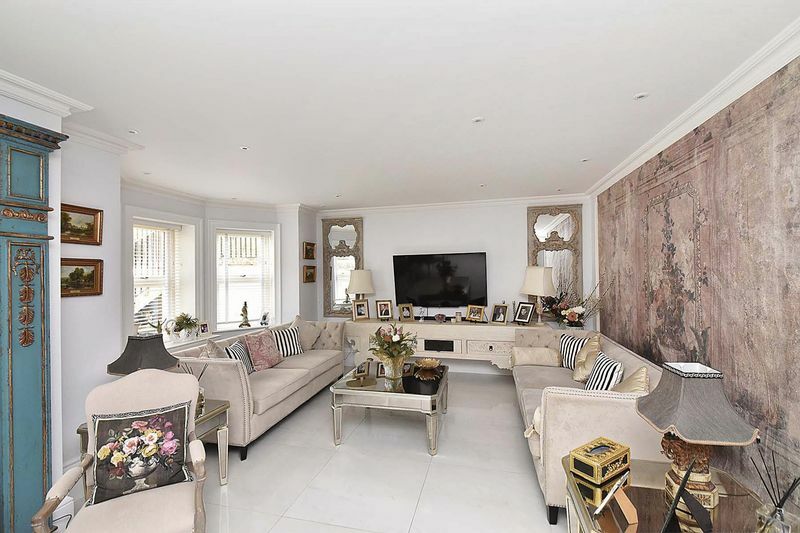 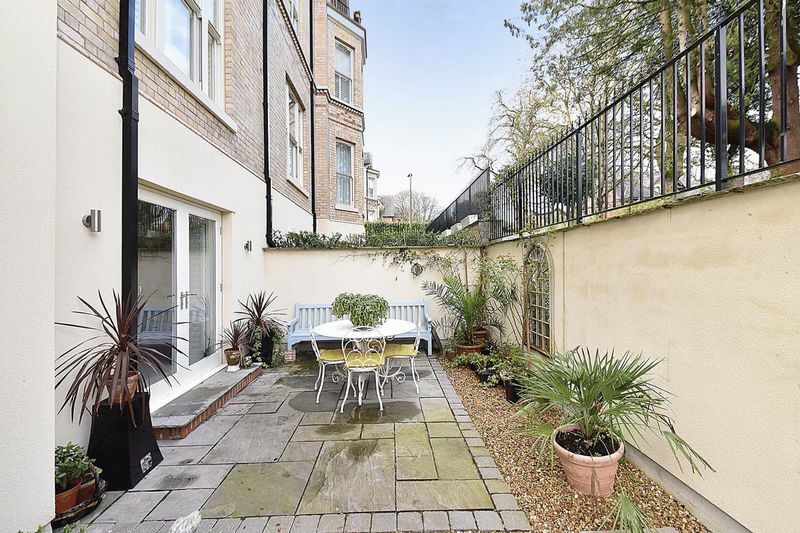 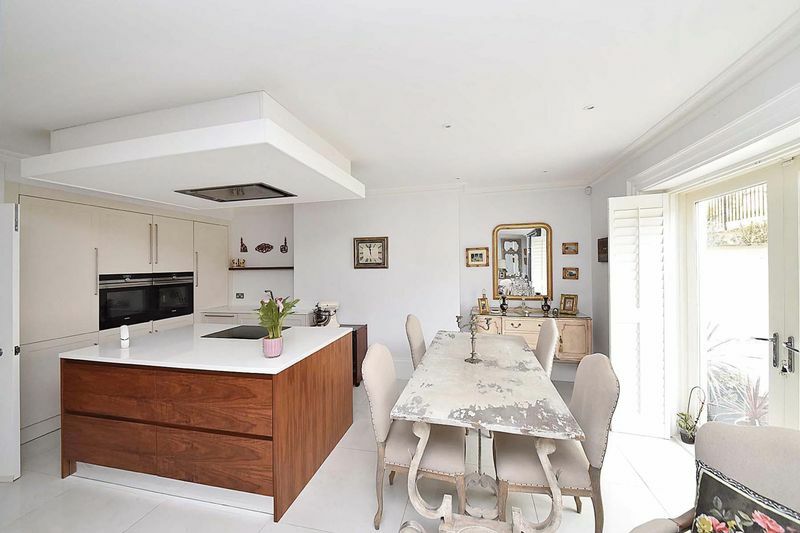 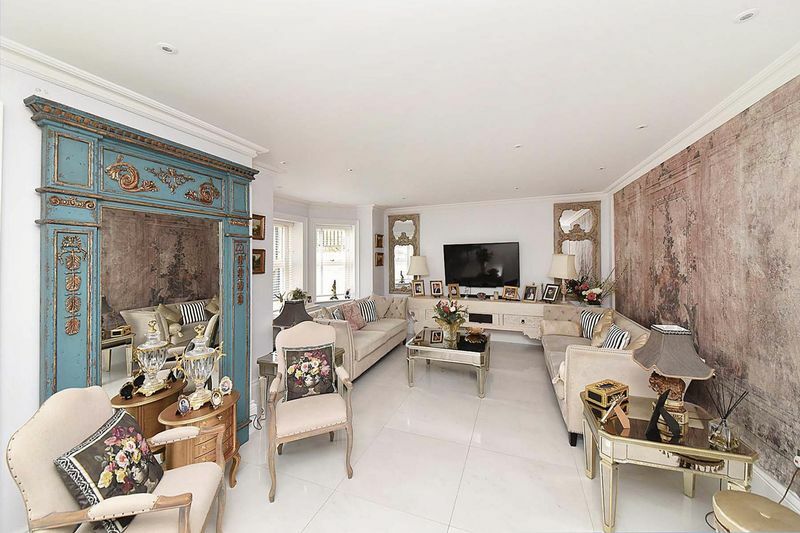 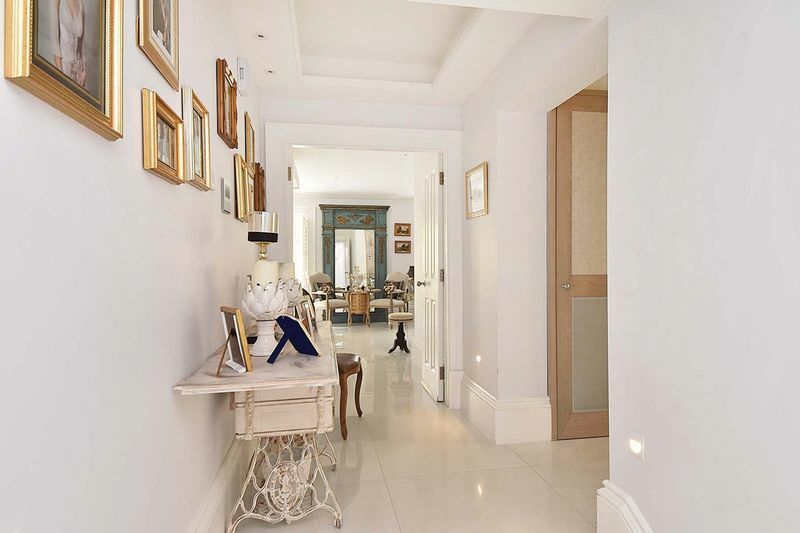 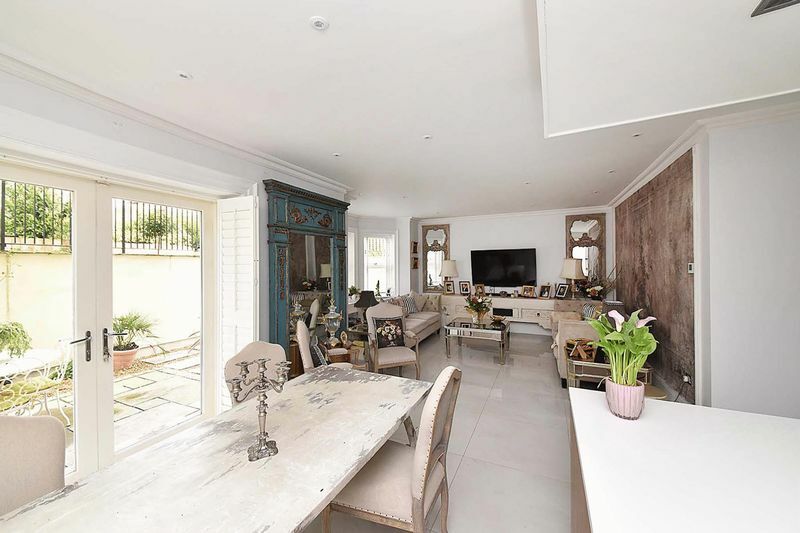 Briefly the accommodation which is set at lower ground floor level comprises an L shaped entrance hallway with wc, the focal point of the living accommodation is a magnificent lounge/dining room/open plan kitchen which opens to a magnificent private terrace. 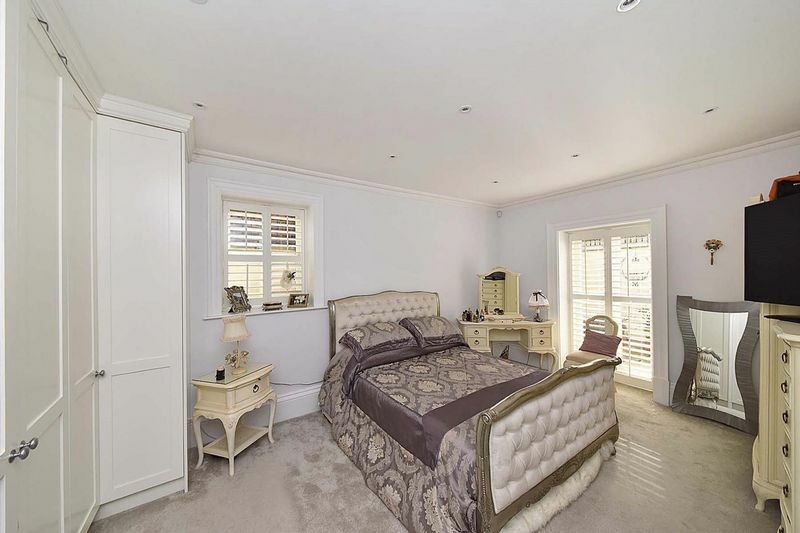 The bedroom accommodation comprises a master bedroom with en-suite with a terrace leading from the bedroom area plus a second double bedroom with en-suite facilities. 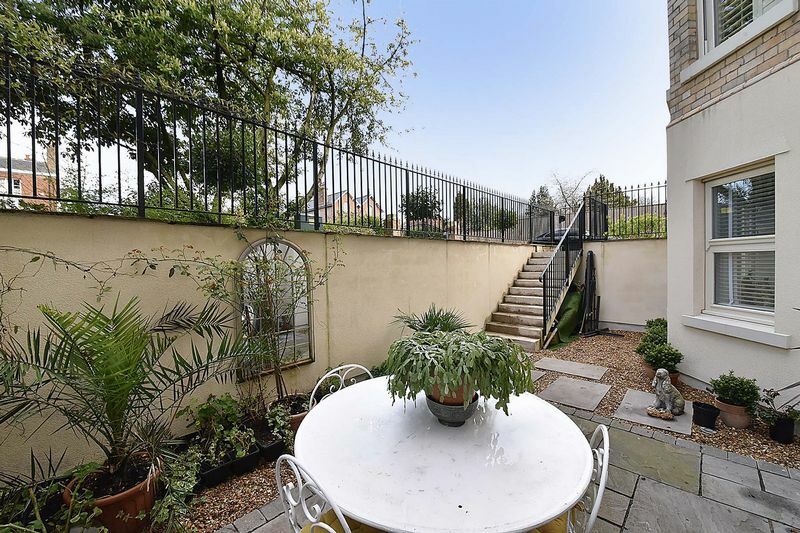 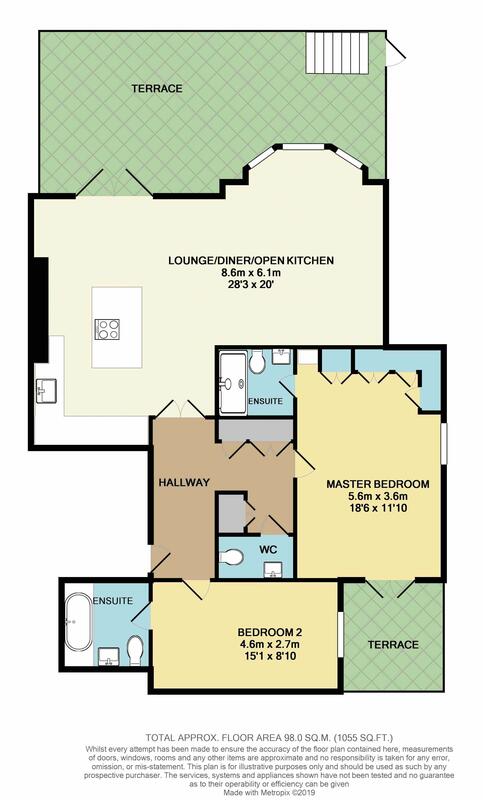 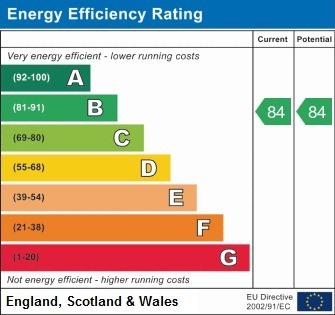 Externally are neatly maintained landscaped communal gardens and parking facilities to the rear. 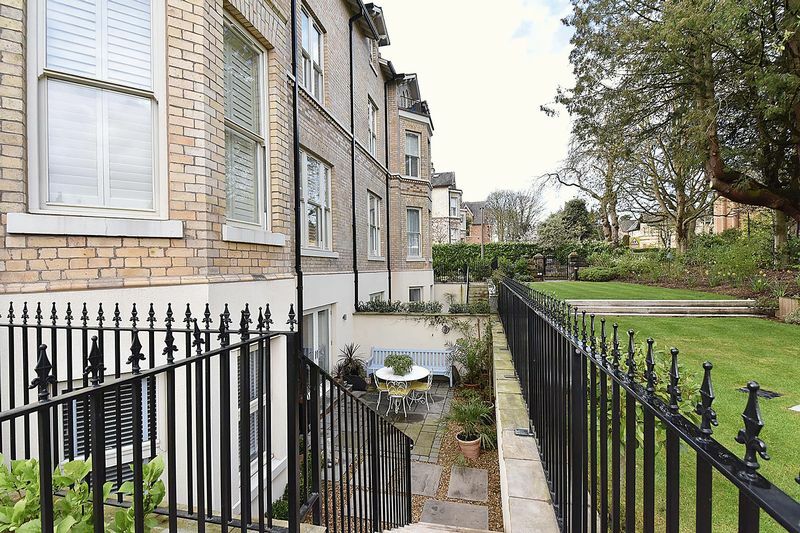 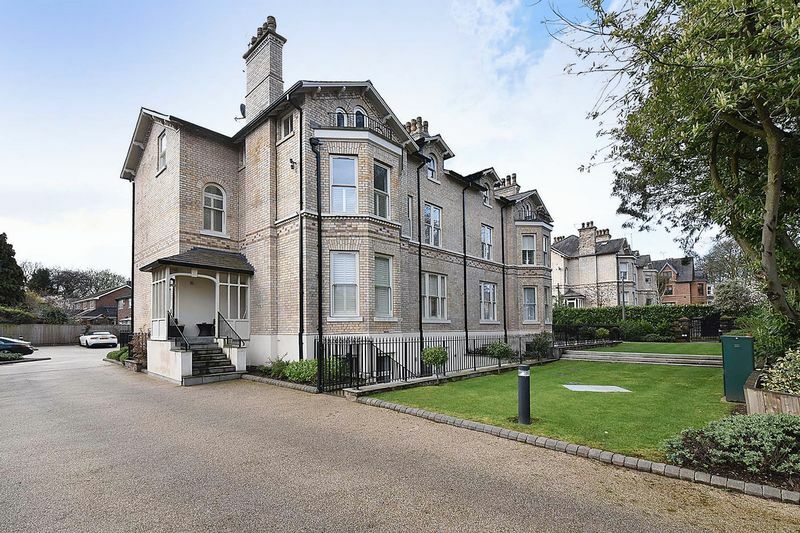 This part of Stamford Road is characterised by a mixture of high class period properties, many of which have been renovated and refurbished in recent times. 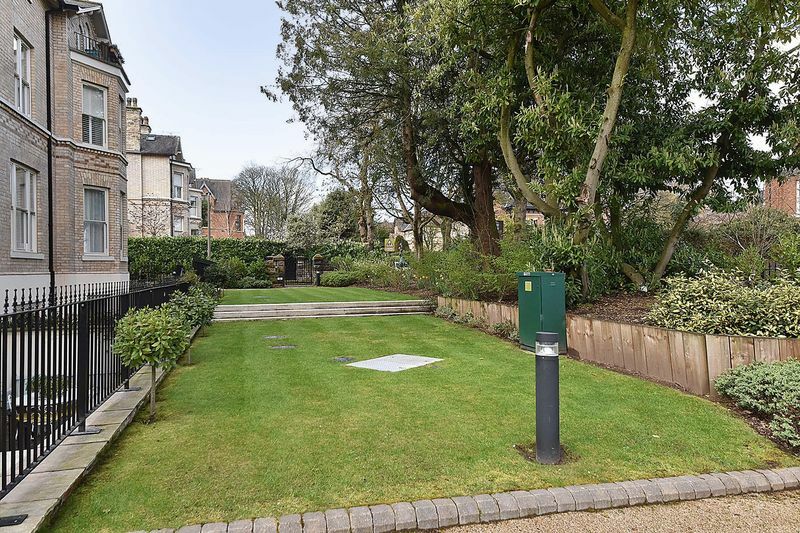 Hale’s fashionable village lies within five minutes walk with its range of shops and restaurants, whilst Altrincham’s regenerated town centre is also close at hand with its Metro system into Manchester. 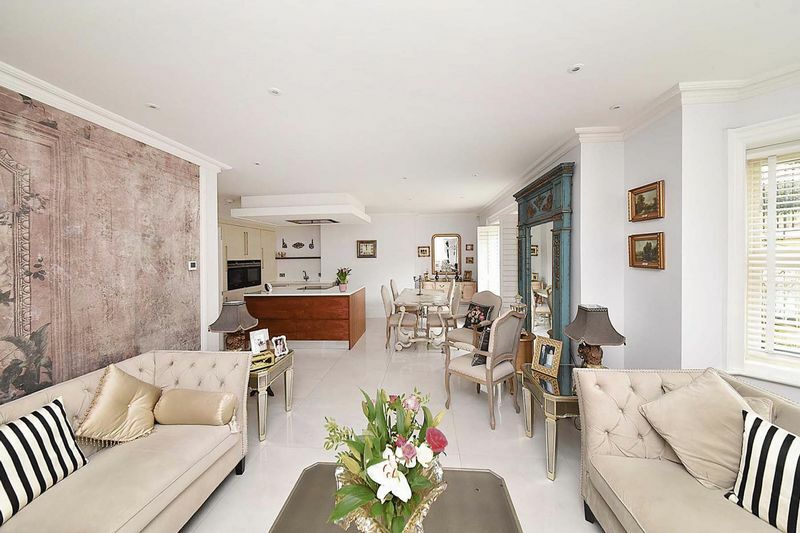 The urban motorway network and International Airport are close at hand, and sporting and recreational facilities abound. 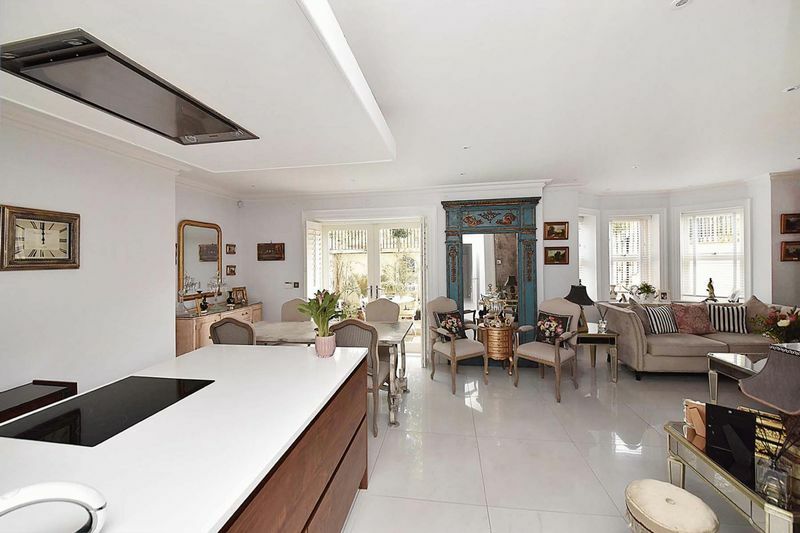 The property has been decorated and is presented to a light, contemporary tasteful theme and is presented in truly walk-in condition. 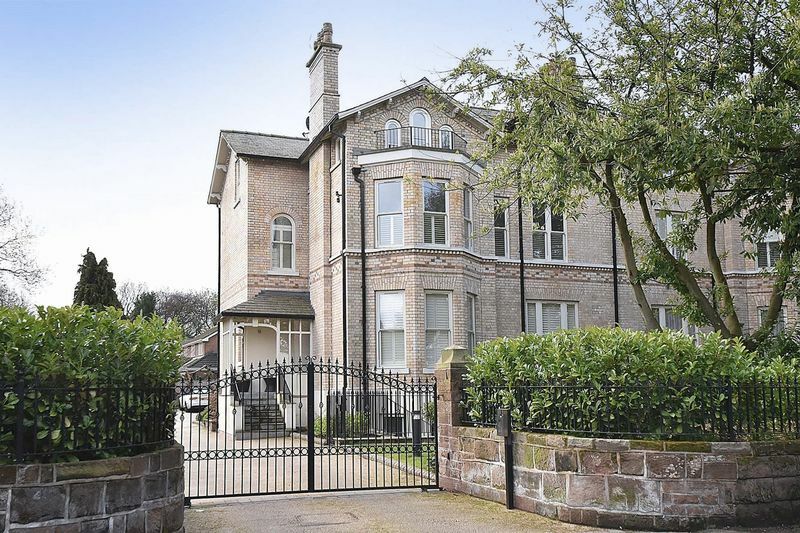 From the centre of Hale proceed across the level crossing to the traffic lights, straight up Stamford Road where the property will be found on the left.